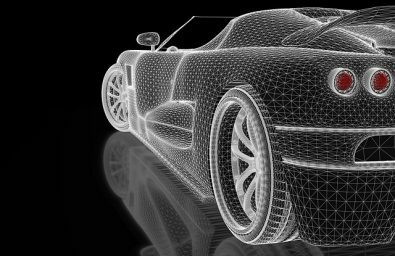 The connected car is a high growth industry that is changing the way we use cars by introducing an increasing array of services that make cars more safe, secure, enjoyable, and affordable. It allows features as mechanical diagnosis from the smartphone or even remote, automatic emergency services, anti-theft alarms with geolocation, parental control, etc. The connected car has also revolutionized the insurance industry by enabling insurance companies a more accurate way of identifying “safe” drivers. We have obtained a grant of 60,000 euros.